Gathering data about your attendees gives you the opportunity to further engage them, provide them with a better experience at your event, and guide you in planning future events. The event registration process is a great time to gather information and get to know your attendees better, so make sure you carefully work out the information that is going to help you make this, and future events better. In order to collect specific information from your attendees, you can customise the checkout process to suit. Some purchaser details are required by default, however some of these can be edited and new questions asked, either per order, or for each ticket purchased. Different questions can be added for different ticket types, with responses given in either a free text format, dropdown menu to select, or a check box. Please note that when purchasing a ticket, there is already a box for ticket purchasers to check if they would like to receive information from the organiser, and another for if they would like to receive information from 3rd party sponsors Other questions to ask might be regarding the logistics of the event such as meal preferences, and you may also be interested in how they heard about your event, as well as what sessions/speakers/topics they are looking forward to the most, to help in guiding your planning. Answers can be in any format, however keep in mind that if there are many attendees it will be easier to collate answers from the drop-down or check box answers. You can view the data collected on the sales page by looking at each individual sale or by exporting a CSV file from the reporting page. The reports which include your custom form questions are: Ticket List, Ticket Address List and Export Sales, Address & Tickets. 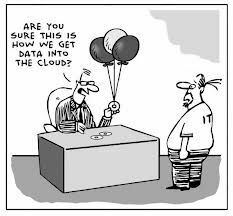 It’s also very important to collect data after the event. 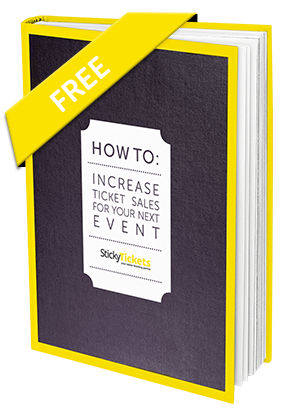 You will have the email addresses of all ticket purchasers in your reports, so use these to contact attendees asking for feedback. 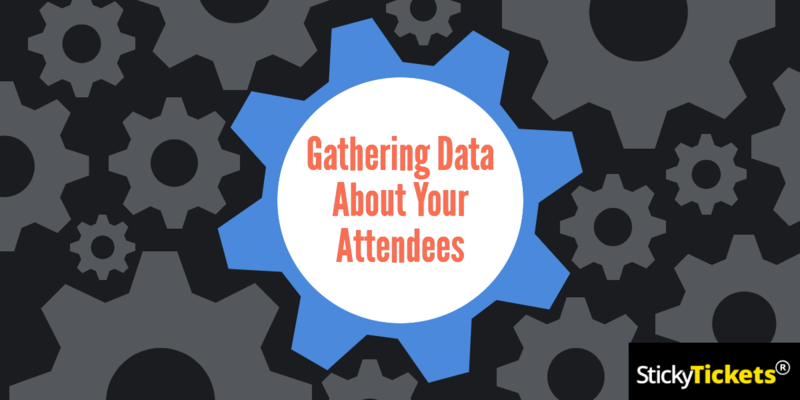 Data on your attendees will help you get to know them better and can give you valuable insights. Plan your questions carefully so that it’s not too time-consuming or annoying for attendees, and use the data to make future events better!